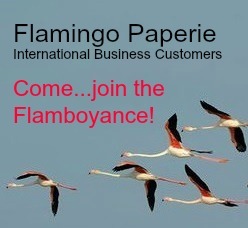 How exciting the Flamingo Paperie International Business Customer Program has launched! If you are based in the United Kingdom, France, Australia or New Zealand please read this post about wholesale options in our four ‘home’ countries. 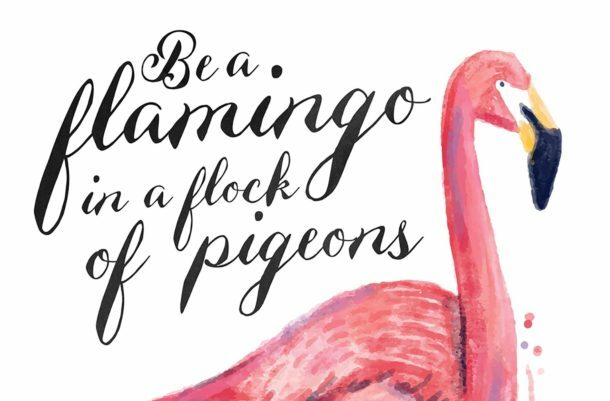 Elsewhere in the world you can now register as a Flamingo Paperie International Business Customer and order from the Flamingo Paperie range at wholesale prices. This is a very exciting development for Flamingo Paperie and I’m delighted to be able to share the details with you. Click here to view and download the International Business Customer registration form - includes terms and conditions. Who is the International Program for? The Flamingo Paperie International Business Customer program is aimed at individuals or businesses who wish to import quality greeting cards and stationery in to their own country. 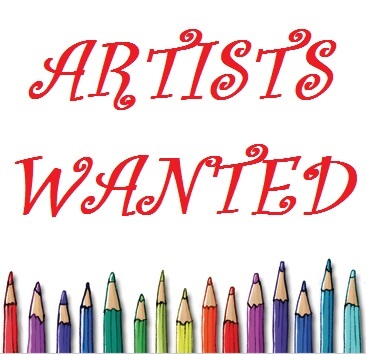 You may be an individual who simply wants to purchase at wholesale prices for personal use or you may be a boutique shop owner wishing to stock the range and sell to your customers. coffee shops – there are so… many designs that feature cakes, chocolate and more! gift shops have numerous options from greeting cards to gift wrap & tags to stationery sets, games and more…! The above list is not exhaustive – the opportunities are numerous! If you are an independent retailer or franchisee and think you might like to get involved and start stocking a range very different from your competition then fill out your registration form as soon as possible. Q. Is there a fee to register as a wholesale customer? Q. Do I have to order a minimum amount per month? A. Click to view the export price list (30% of RRP) NB prices exclude VAT and you pay in GBP (pounds sterling) by credit card at order placement. e.g. greeting cards cost 93p wholesale and retail for £2 (Flamingo Paperie customers are offered a discount to £1.60 when purchasing 10 or more cards). You are free to choose your own pricepoint or simply buy for personal or business use. Q. Do I have to sell the products? A. Shipping fees vary depending on your location and the volume of your order. You will be able to see the carriage rates on your order screen when adding items to your order. A. Yes, I am your first point of contact as your introducing sponsor (that’s why my details are on the registration form). However, the team at info@flamingopaperie.co.uk are there for support too.